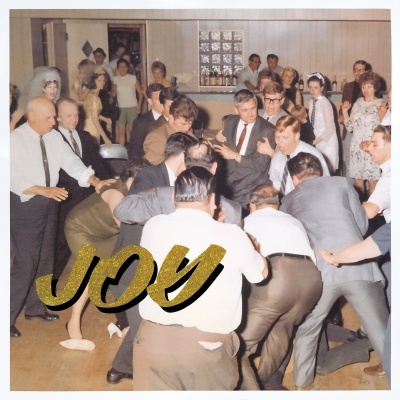 New Single From Idles' Second Album 'Joy As An Act Of Resistance'. “Great” is a pro-immigration black comedy (“Islam didn’t eat your hamster/change isn’t a crime”) as well as a scathing confrontation of the Brexit/Trump era. This autumn, IDLES will embark on their first ever global tour, including their biggest London headliner yet at O2 Forum Kentish Town on 18th October. Their last London headliner, at Heaven, sold out nearly six months in front.